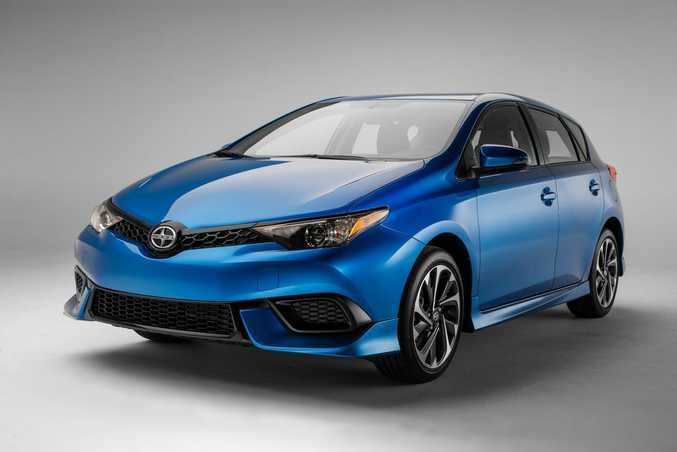 TOYOTA is about to release and updated Corolla for 2015. Buyers will have the choice of two distinct looks for the latest hatch, derived from new designs unveiled at recent motor shows in Geneva and New York. 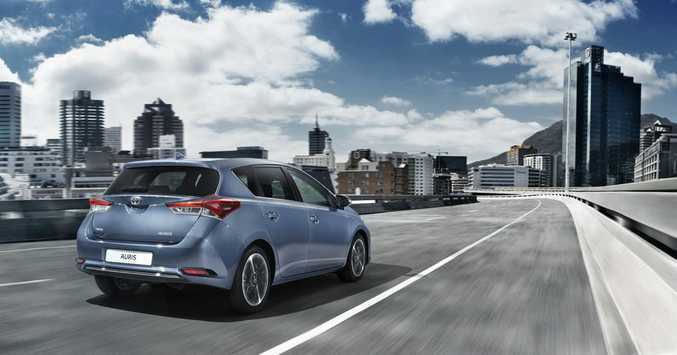 The first is based on the refreshed European Toyota Auris and will form the basis of the Ascent and Ascent Sport grades in Australia. It displays a more prominent Toyota logo at the front, flanked by chrome "wings", new headlight clusters, a more prominent front bumper and a lower grille that runs the full width of the car. Its features include a body aero kit along with a distinctive piano-black honeycomb mesh pattern for its upper grille, hexagonal lower grille and side bezels. 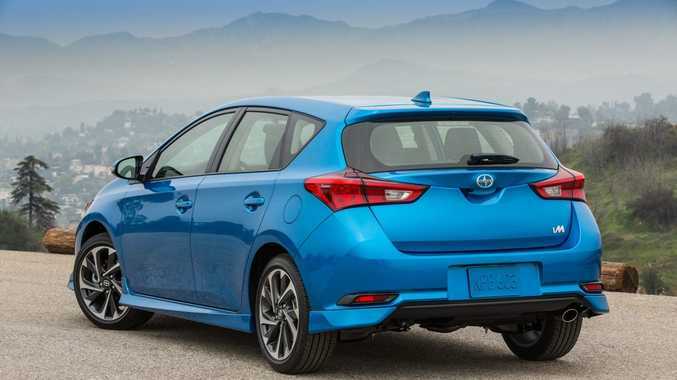 "We are spicing up the Corolla hatch range with two distinct looks - the classic redesign seen in the European car and the added spark displayed by the sporty-looking US car," Mr Cramb said. 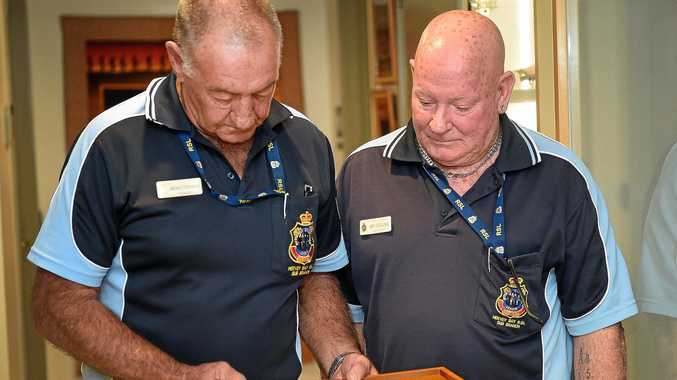 "In Australia, we can draw on the global strength of Toyota to offer compelling designs for cars like Corolla that stand out in the market and offer maximum appeal to buyers who have different tastes," he said. 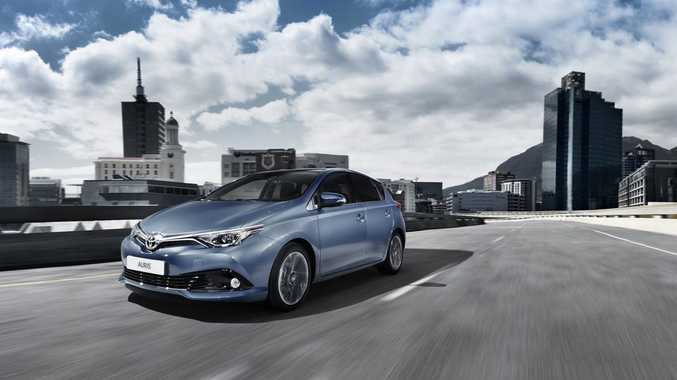 "This underscores Toyota's ability to ensure Corolla moves with the times to meet the changing needs of Australian drivers and their families."